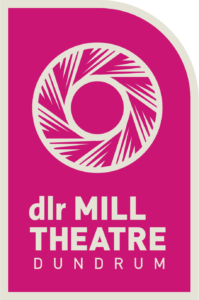 Given the diversity of our activities, dlr MILL THEATRE has a wide range of customers including audiences, artists, performers, members of the public, business interests, tourists etc..
giving you the best possible service and providing helpful advice. treating you properly, fairly, impartially and with courtesy. aiming to ensure that your rights to equal treatment established by equality legislation are upheld in the delivery of our services. aiming to meet any special needs you may have. our staff will answer your telephone enquiries promptly and politely. we aim to answer your calls within 2 TO 3 rings. we aim to answer your questions straight away. If we cannot do so, we promise to take your details and tell you when you can expect to hear from us again. we aim to respond to your query in clear, plain language within 7 working days. If we cannot do this we will write to explain why and tell you when you can expect a full reply. we will try to arrange meetings at a time that suits you and will not keep you waiting unnecessarily. we will aim to provide a meeting space to discuss your query, where appropriate. we will aim to answer your questions fully. If we cannot do this we will arrange to phone you, or write to you if you prefer. we will ensure that our building complies with occupational health and safety standards. we will aim to ensure that our public spaces are accessible for people with disabilities. Respond as soon as possible to any queries raised, including supplying any additional information requested. Inform us of any changes in circumstances. 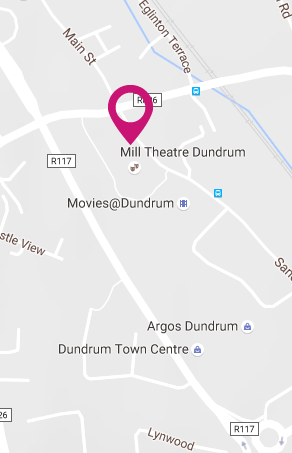 If you need to visit dlr MILL THEATRE, please make an appointment in advance. This will ensure that the appropriate staff member will be available and that any necessary preparations can be undertaken. 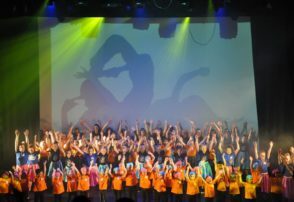 Treat staff of dlr MILL THEATRE with the same courtesy and cooperation you would like to receive. Harassment of staff by use of abusive, racist or threatening language. Use of violence or threat of violence towards staff members. Customers are advised that where a staff member is subjected to such treatment, contact will have to be terminated. providing comments or suggestions regarding the service you receive. completing and returning any customer survey forms that we may send you. If you want to forward a suggestion on how we could improve our service to you, please contact any of department heads listed below. If you have a complaint about the service/product we have provided, you should speak to the relevant Department head. We will do our best to put things right if we have made a mistake. We will acknowledge your complaint within 3 working days and try to deal with your complaint within 10 working days. If we need to carry out further research we will let you know and try to have completed this within 20 working days. Any actions arising will be copied to the Director. Our opening hours are: Monday to Saturday 11am – 5pm and 1 hour before show time. Sundays and Bank holidays – 1 hour before show time.